You are sure to have specific needs when you are planning your wedding and it is easier to put all of this together with the right Sydney wedding celebrant. 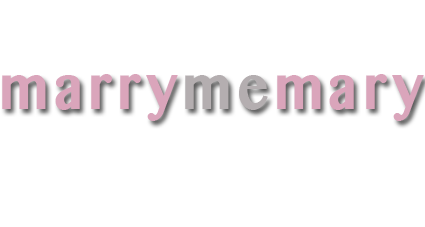 Marry Me Mary wants to help you in planning your wedding to make sure you are getting everything that you have dreamed of at your wedding. We understand how important this day is to you and work hard to make sure you are getting everything you have ever dreamed of for your wedding and so much more. Crafting the perfect wedding is possible with the help of the best marriage celebrants Sydney. Marry Me Mary offers you everything you need so you will be able to have the wedding of your dreams rather than the wedding that everyone else thinks you should have. After all, this is your wedding day and you should be able to have everything you have dreamed of having. With the right help, your ceremony will include all of the details you have been dreaming of throughout the years.